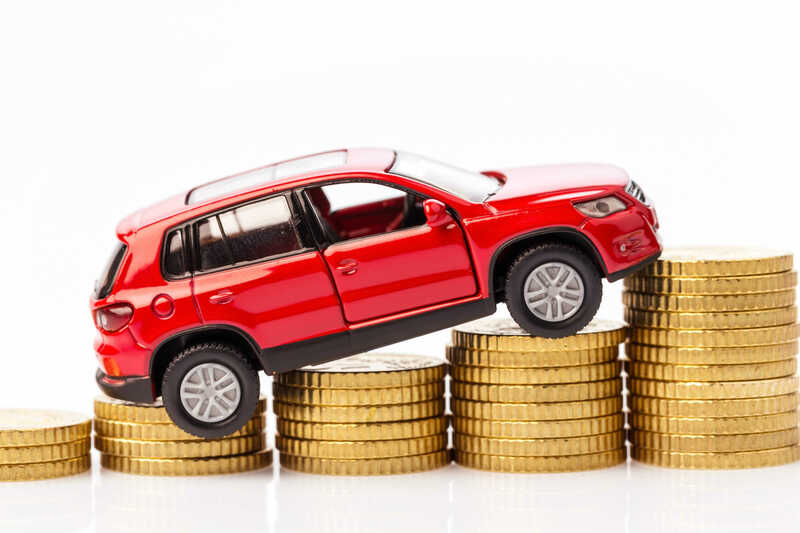 For those who own a small business and use their vehicle for both personal and business purposes, claiming car expenses during income tax time can be very confusing. interest on money borrowed to buy a motor vehicle. Claiming expenses on your vehicle is much easier when your car is used solely for business purposes. 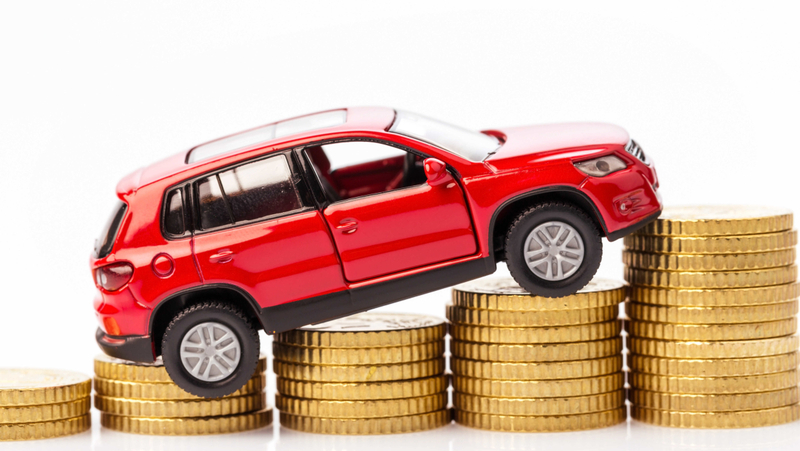 But if you’re using your car for personal reasons as well, tread carefully, as you can only deduct the amount of expenses used on your vehicle if it’s related to earning income. It’s best to create an organized log of the amount you spend on the above vehicle expenses for your small business. Tracking the amounts in an excel spreadsheet from week to week, makes everything easier during income tax season. The CRA has a simplified way you can keep your motor vehicle records organized here. It’s also imperative that you keep your receipts handy if you want to claim any vehicle expense. Get in a good habit of logging your spending using a logbook and this will make claiming vehicle expenses easier during each tax year.